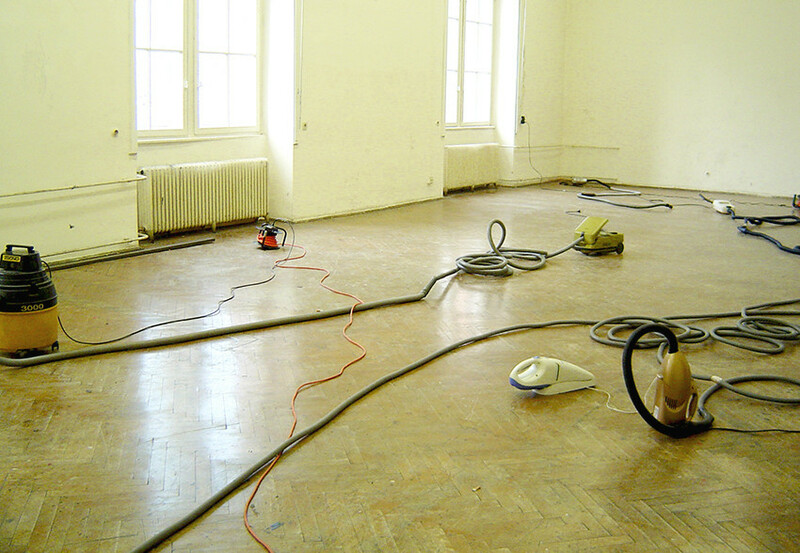 A digital control system activates/deactivates specifically manipulated vacuum cleaners, so that they interact spatially. Different tubes connect to the appliances and create air swirls, which diffuse in the space. The spatial object manifests through the acoustics, the volume shifts, the space is condensed and dispersed.